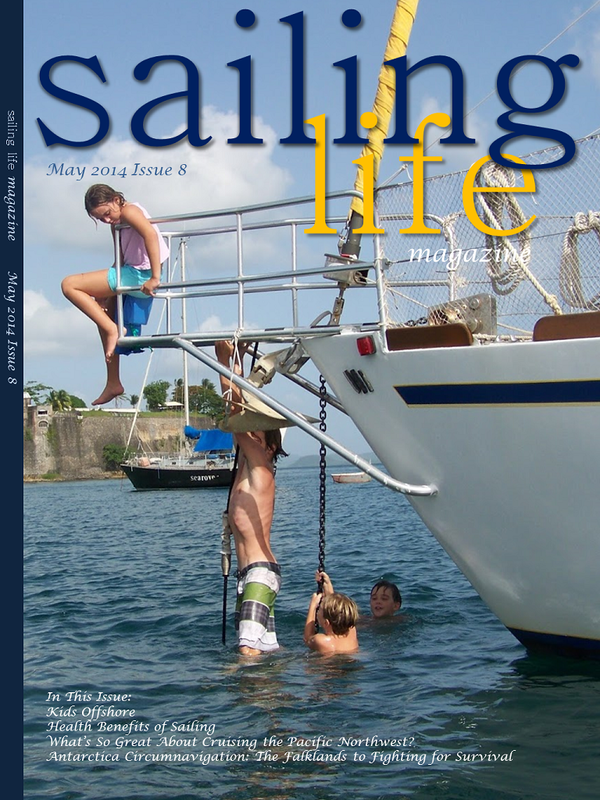 Issue #8 is Out! 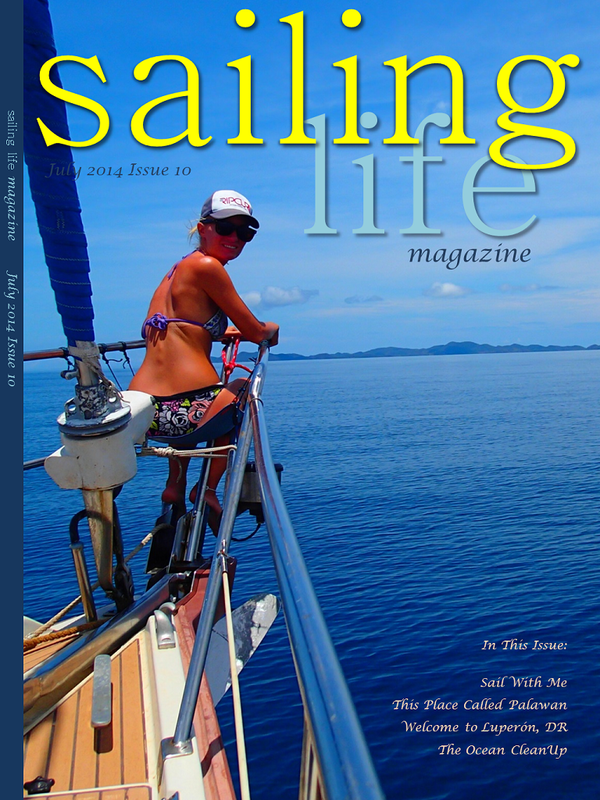 New Subscription Plans Now Available! 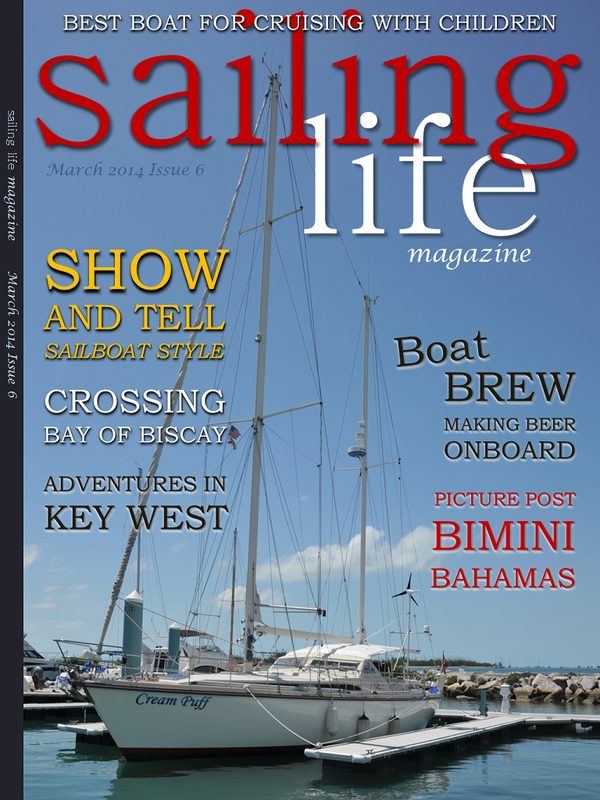 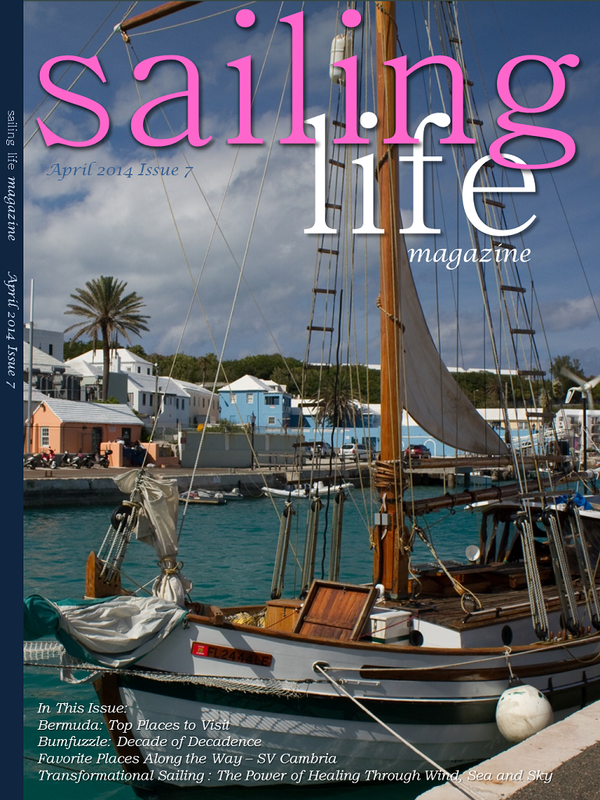 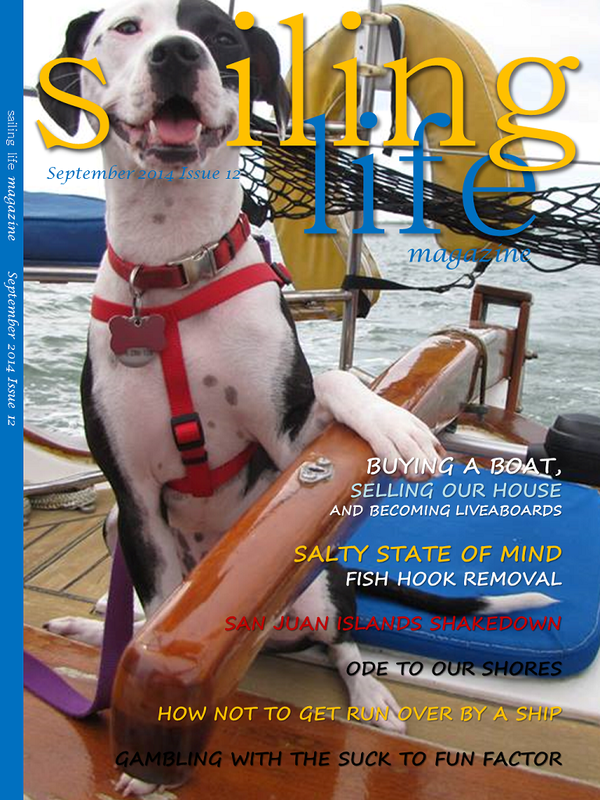 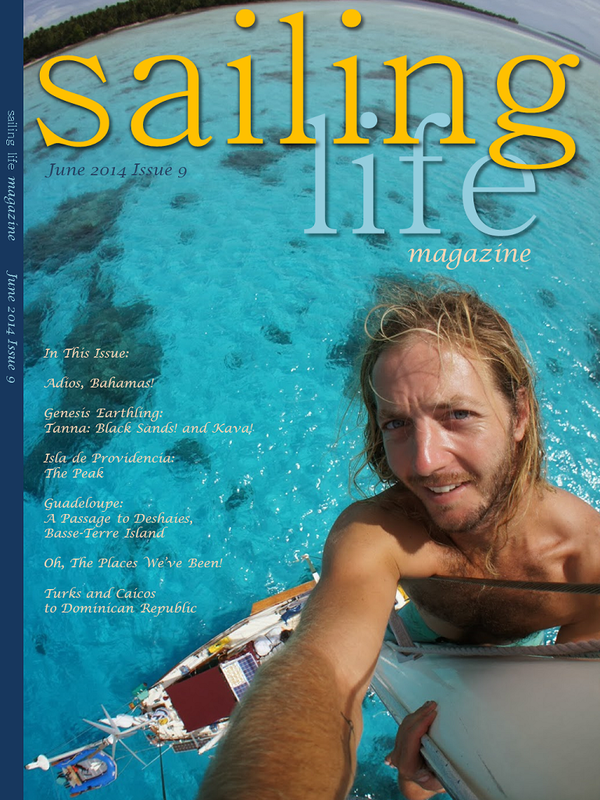 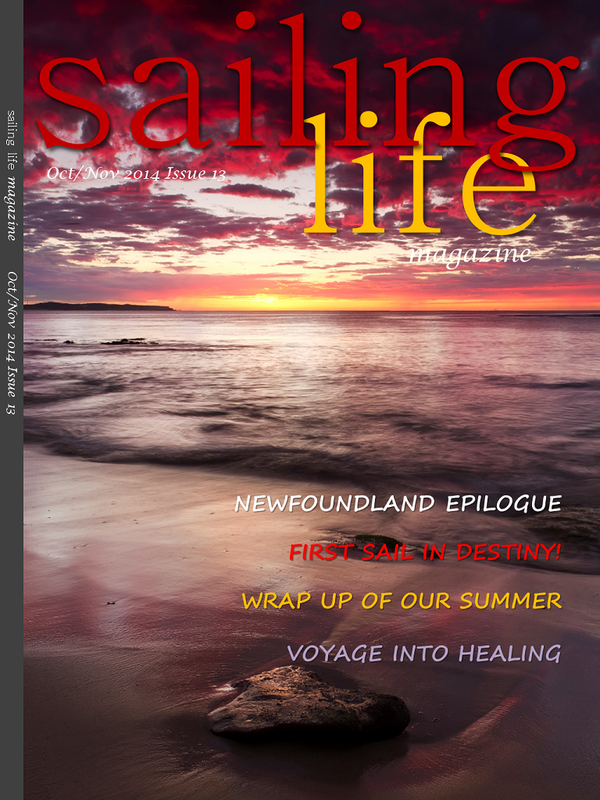 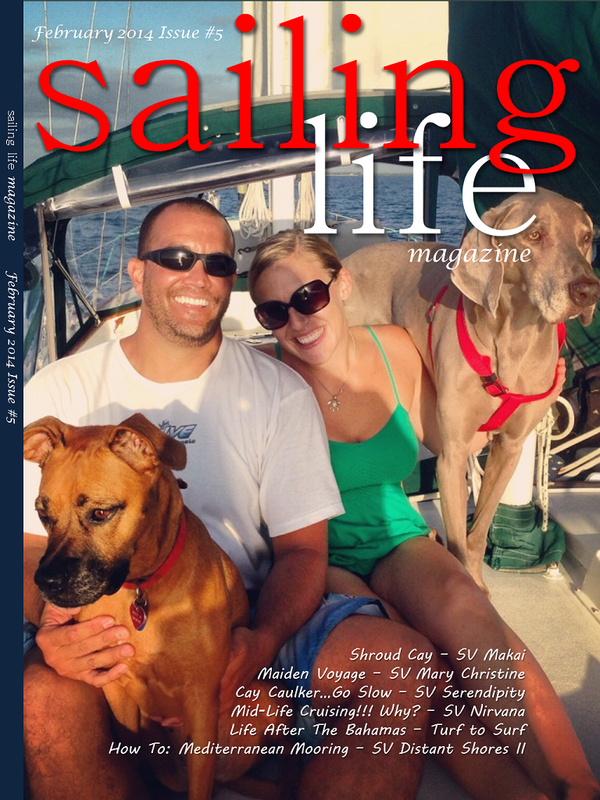 Sailing Life Magazine Issue 7 is available today! 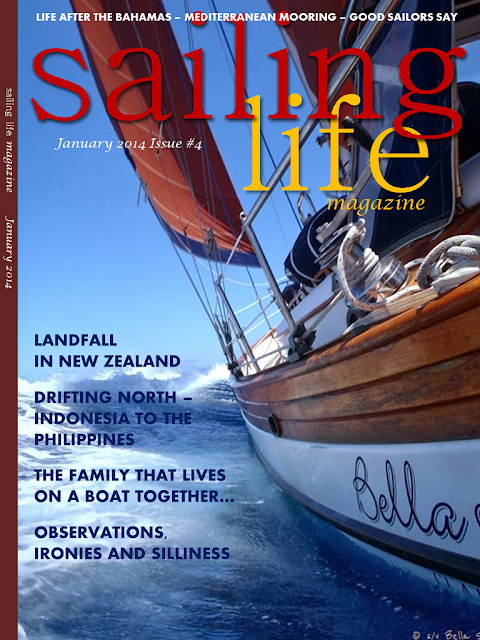 FEBRUARY ISSUE Now available on iTunes!